A tutorial series about iOS for high school students - by high school students! This is the next tutorial in the beginning programming for iOS series – for high school students, by high school students! This tutorial will walk you through creating an app from the very beginning. 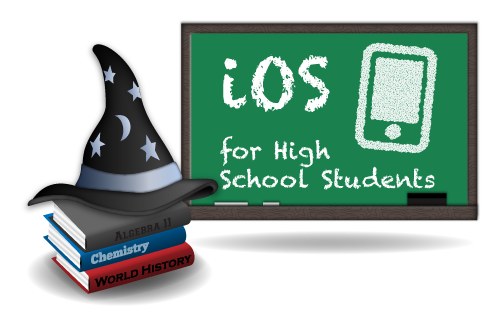 The tutorials are cumulative, so principles will build upon the first iOS For High School Students tutorial. This time around, you’ll build a text-based adventure/survival game! You will take the role of a character crashed on a desert island, and your goal is to escape the island without being killed along the way. You’ve probably heard all of those words before, but not in the context of programming. You may be starting with no idea of what those words have to do with building apps, but trust me, you want to make friends with these concepts. And by the end of this tutorial, you will!